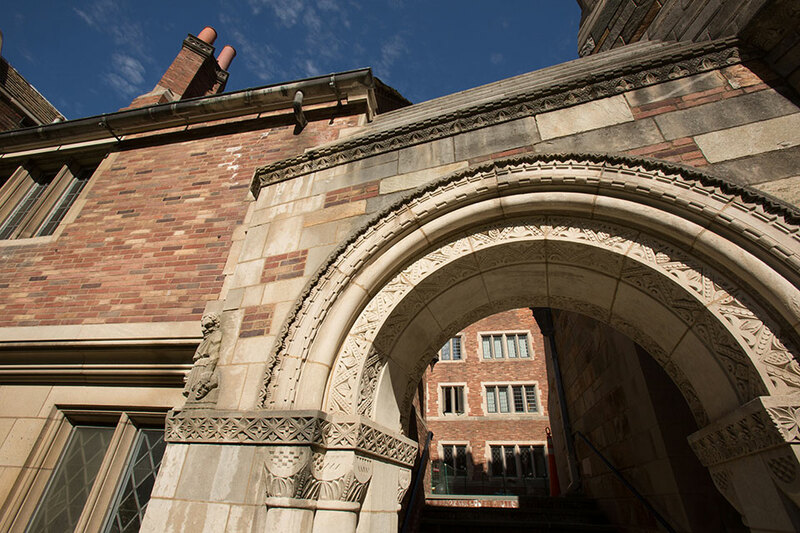 The Paul Tsai China Center is the primary home for activities related to China at Yale Law School. 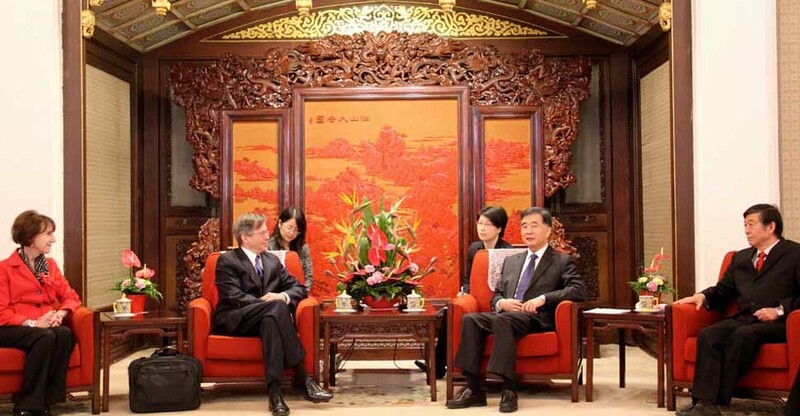 Founded in 1999, the Center is a unique institution dedicated to helping advance China’s legal reforms, improving U.S.–China relations, and increasing understanding of China in the United States. The Director of the Paul Tsai China Center is Professor Paul Gewirtz, Potter Stewart Professor of Constitutional Law at Yale Law School. A central aspect of the Center’s mission is to enhance U.S. understanding of China’s law and policy reform process and key issues in U.S.–China relations. 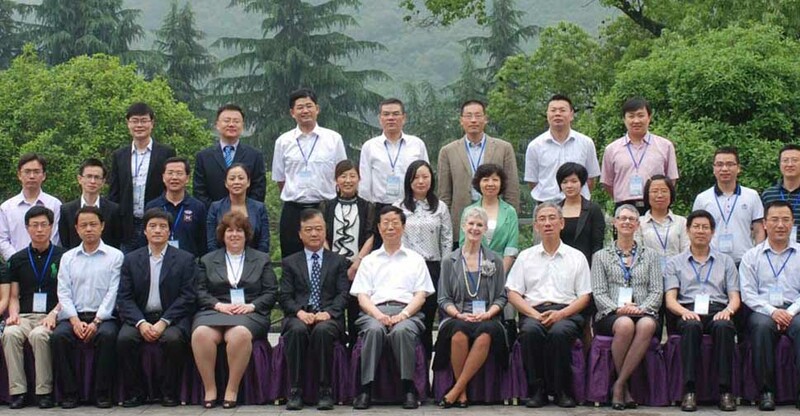 Center staff have recently written articles on a range of subjects such as the Trump-Xi summit (ChinaFile and Foreign Affairs), developments in the South China Sea (Lawfare), Chinese governance (Brookings), Chinese criminal procedure (China Law Translate), the Chinese digital economy (SupChina), and the North Korean nuclear issue (here, here, and here). Senior Fellow Jeremy Daum is the founder and operator of China Law Translate, a collaborative translation project and home for news and analysis on Chinese law and policy. 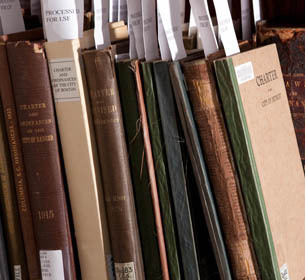 For a full list of our staff publications, please visit our Publications page. 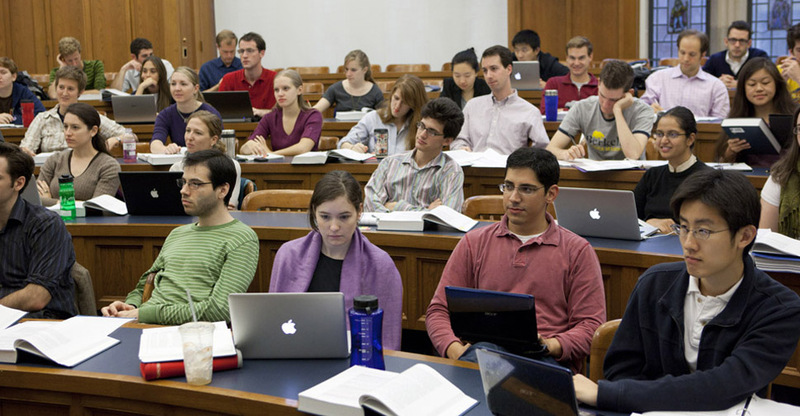 The Center's faculty, fellows, and permanent staff direct and guide our many activities and projects, both at Yale Law School and in China. 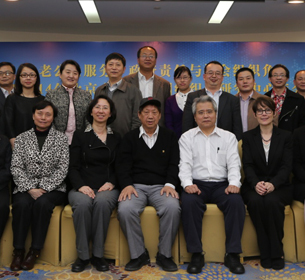 Learn how the Paul Tsai China Center is concentrating its efforts to enhance U.S. understanding of China’s law and policies. 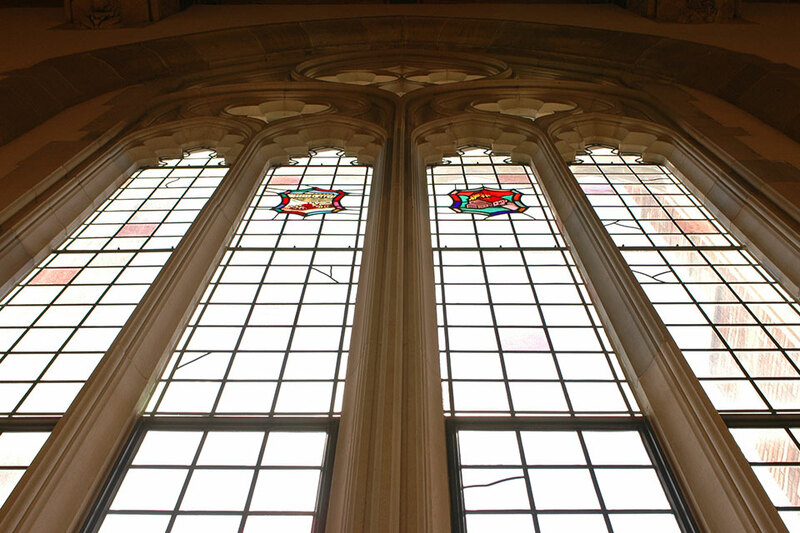 Our professional staff share insights with a wider audience through publications, lectures, and testimony. 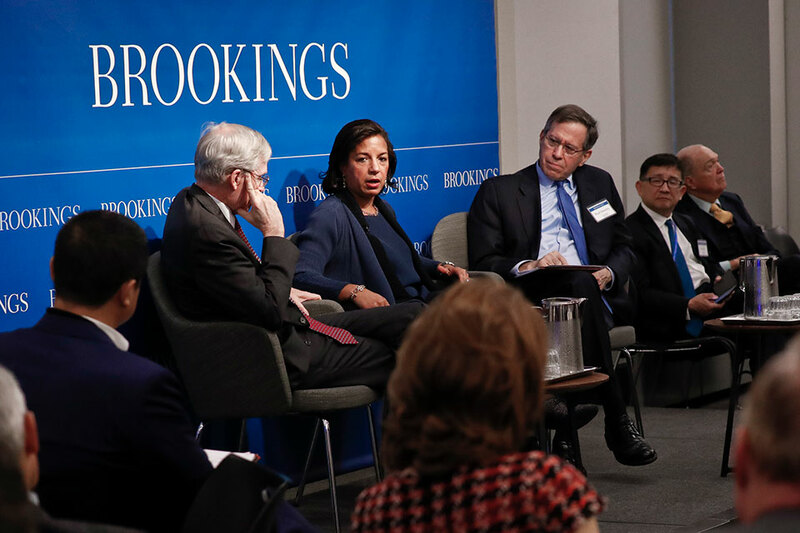 On October 30, 2018, the Paul Tsai China Center of Yale Law School and the John L. Thornton China Center of the Brookings Institution jointly held a high-level, closed-door workshop to discuss U.S.-China relations today and going forward. 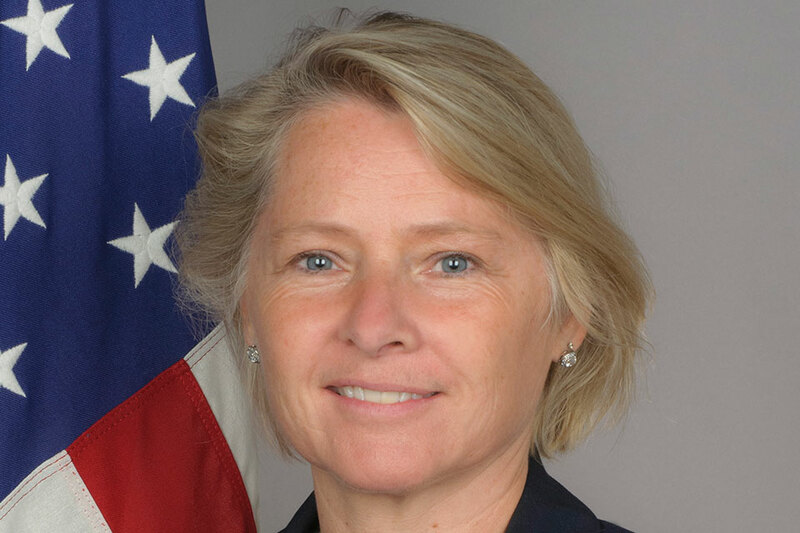 Paul Tsai China Center Senior Fellow Susan Thornton is quoted in the Financial Times about U.S.-China relations. 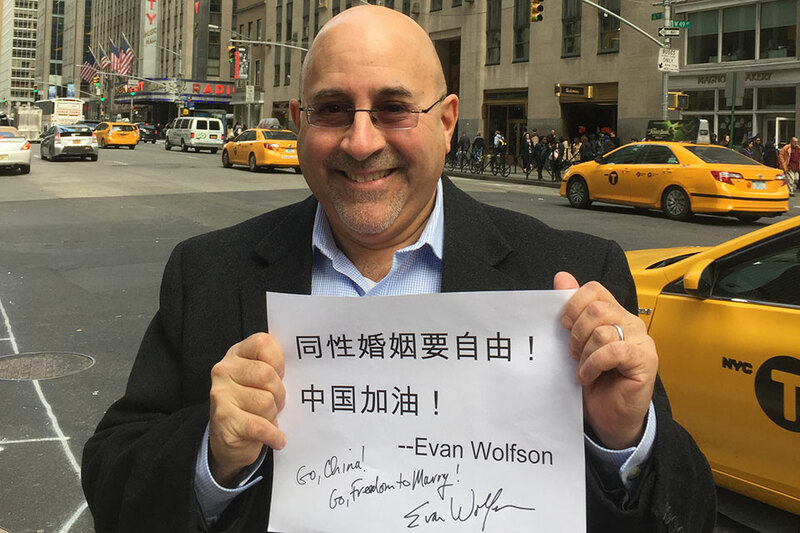 U.S. freedom to marry pioneer Evan Wolfson shows support for Sun Wenlin's case on Chinese social media. Paul Tsai China Center Executive Director Robert D. Williams is quoted in an article about a federal lawsuit filed this week by Huawei Technologies Co. claiming a U.S. ban on government purchases of its equipment violates the Constitution. Robert D. Williams is a Lecturer in Law, Senior Research Scholar in Law, and the Executive Director of the Paul Tsai China Center at Yale Law School. 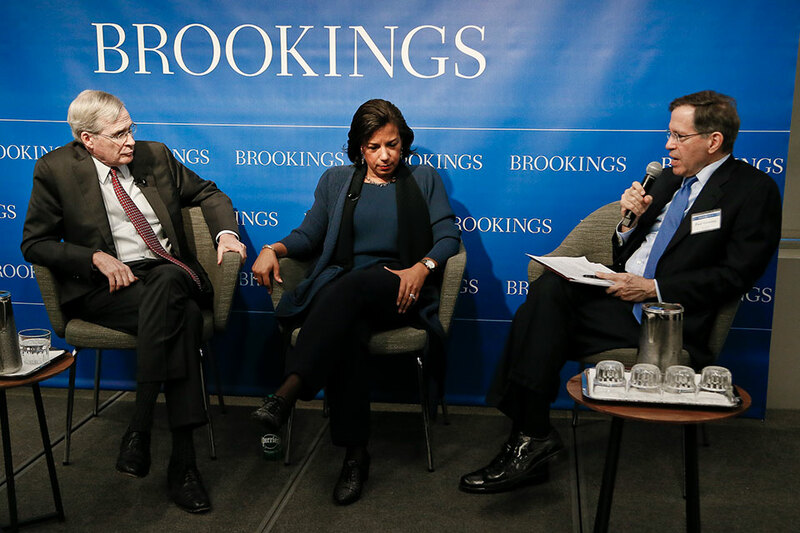 Tom Wheeler is a visiting fellow at the Brookings Institution. From 2013 to 2017, he was the 31st chairman of the Federal Communications Commission. Robert D. Williams is a Lecturer in Law, Senior Research Scholar in Law, and the Executive Director of the Paul Tsai China Center at Yale Law School. Robert Williams, Executive Director of the Paul Tsai China Center, is interviewed about U.S. criminal charges against Meng Wanzhou, the chief financial officer of Huawei, currently incarcerated in Canada.